When it comes to Father’s Day, I always struggle to get something different and original. It’s ok to get dad’s normal aftershave, favourite tipple or simply new socks and smellies but sometimes you want something a bit more original! If you have a loved one who is interested in conservation, or know someone who loves our beautiful butterflies flying through their garden, this is a very special and heart-warming gift! 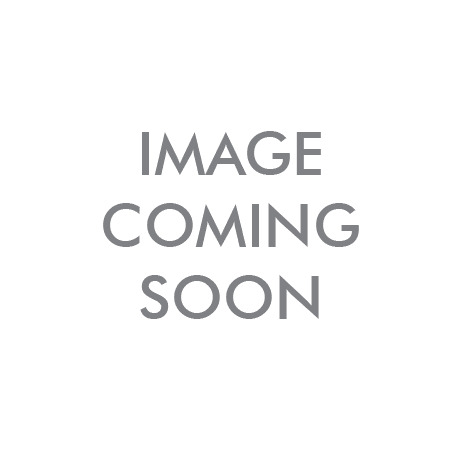 Special Edition Fathers Day Chocolate Pizza is made from high quality Belgian milk chocolate and decorated with orange rainbow drops, milk chocolate curls, and finished off with a white chocolate plaque! 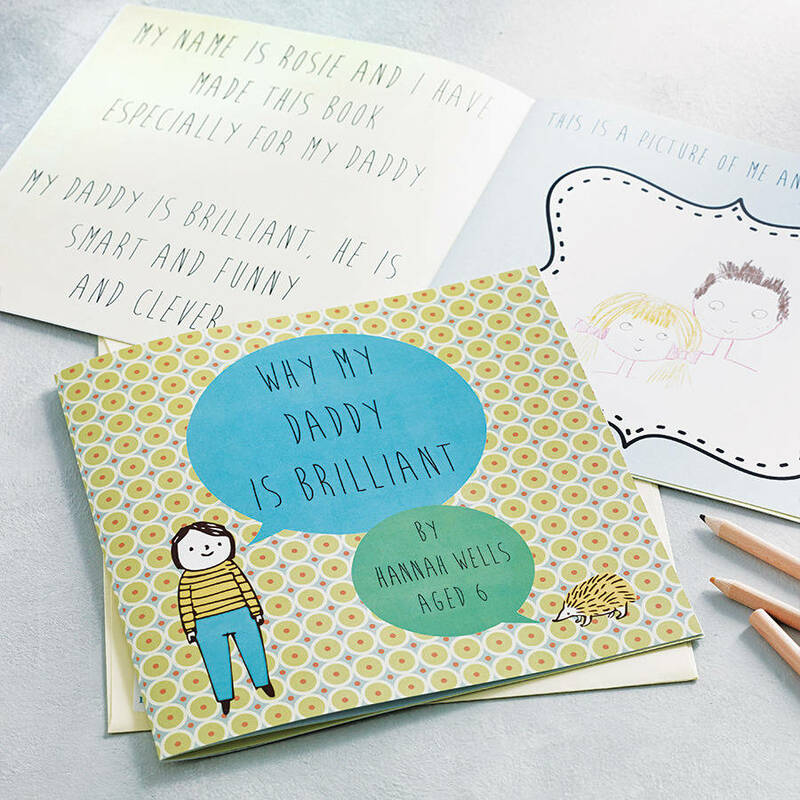 More than a card, this beautifully illustrated 12-page book is a wonderful way for children to show their love for daddy. 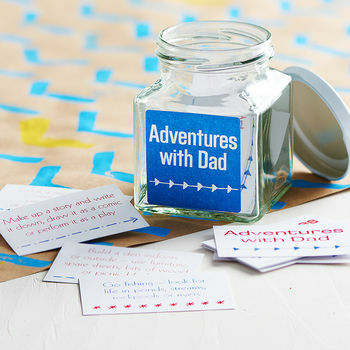 Finish filling in the cards, fold them up, pop them back in the jar and pick one out when you’re ready to go on a grand exploration! Or you want to make a den in the sitting room. 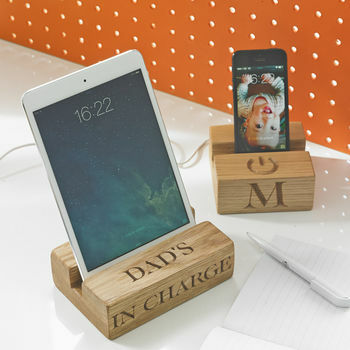 Tactile and groovy oak iPhone, iPad mini, iPod or iPad stand and charging station. A beautifully proportioned wooden stand to keep you organised.